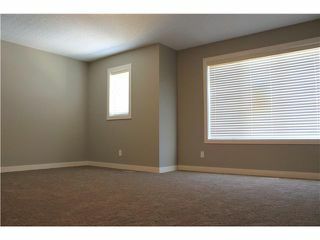 WELCOME TO CRANSTON !! This big, beautiful " NEVER BEEN LIVED IN " 2240 + sq. ft. 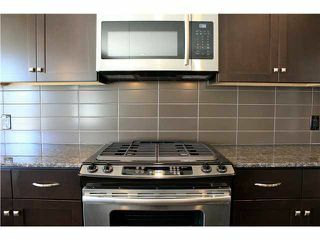 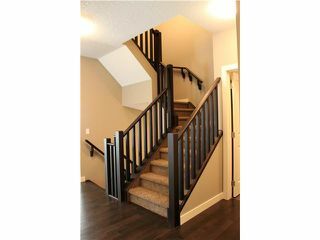 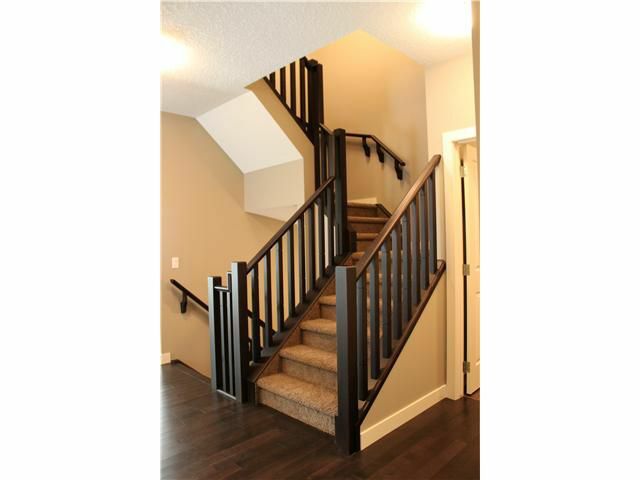 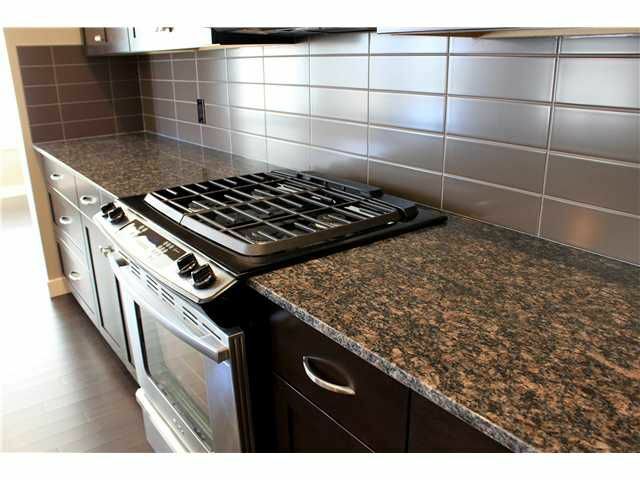 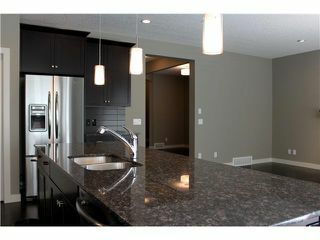 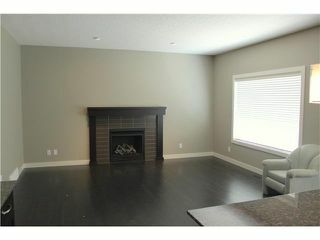 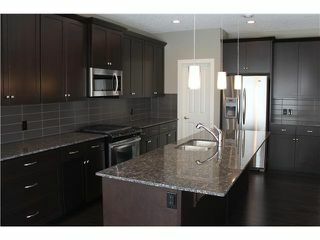 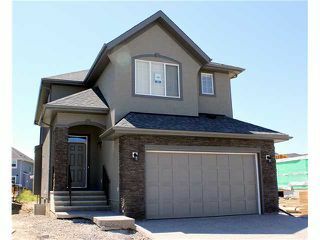 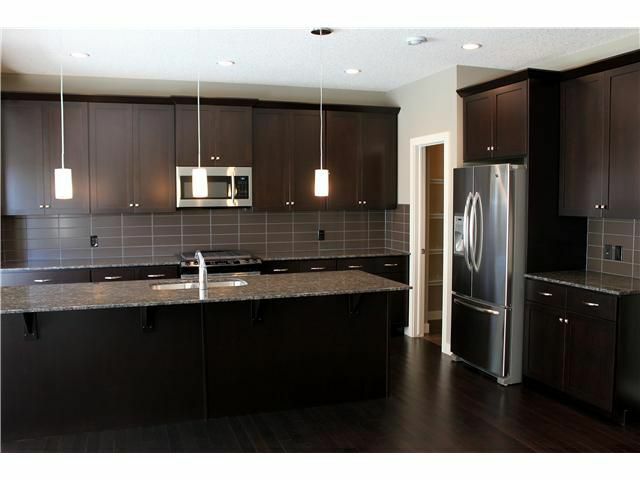 LUXURY 3 bedroom, 2 storey with TONS OF UPGRADES, can't be missed. The main floor features an open, great room concept with the living room (WITH GAS FIREPLACE), kitchen (WITH GRANITE COUNTERTOPS, GAS STOVE & HUGE ISLAND) and dining nook all flowing together under 9 FT. CIELINGS and over BEAUTIFUL HARDWOOD FLOORING. 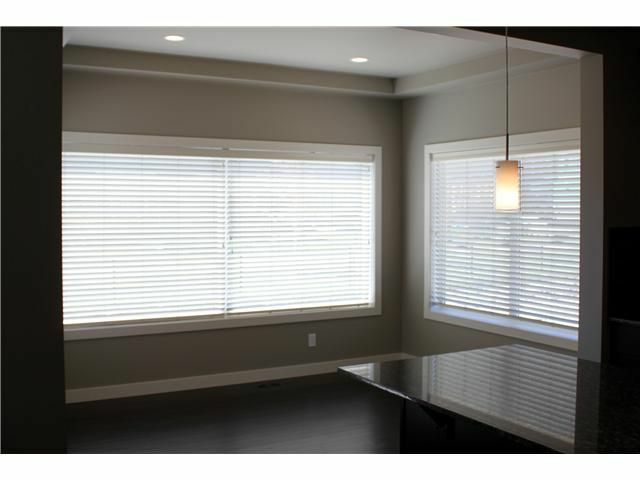 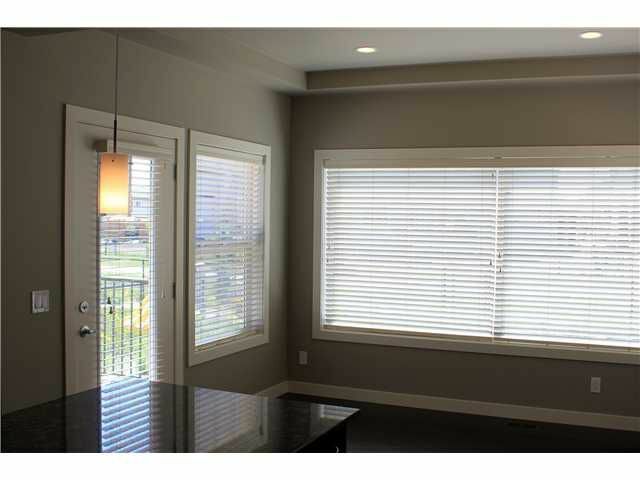 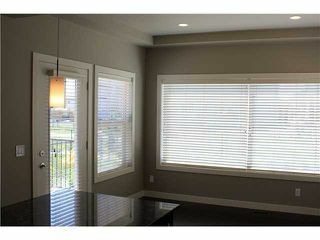 You'll also find a large second dining / office / flex area, mud room and walk through pantry. 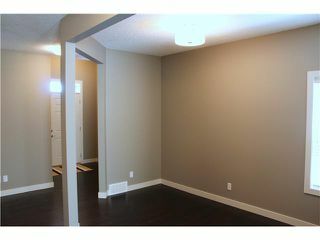 Upstairs you'll find 3 big bedrooms including the impressive MASTER SUITE, with a 5 pc. 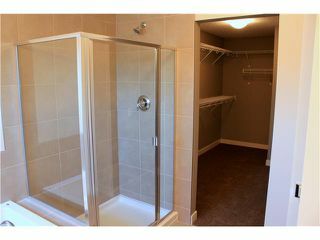 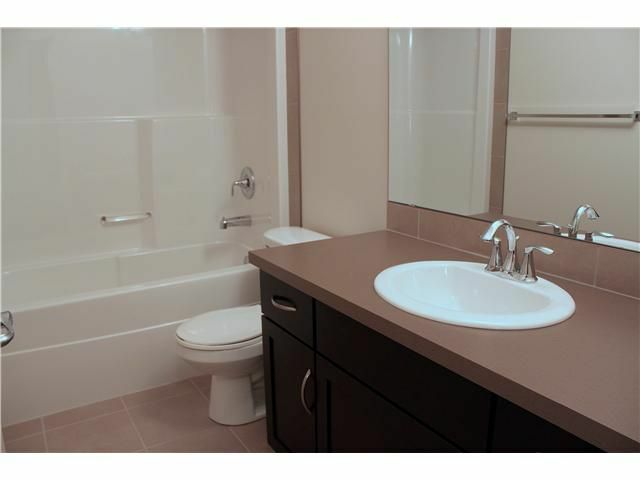 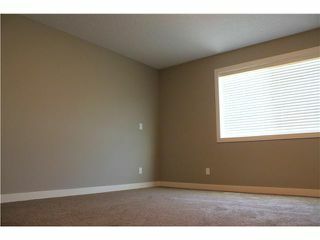 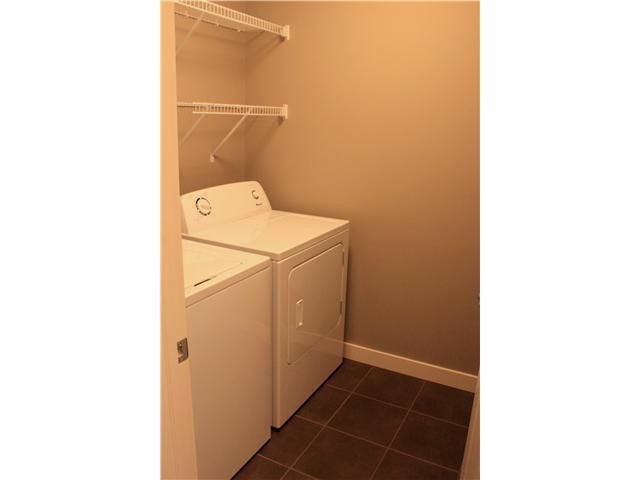 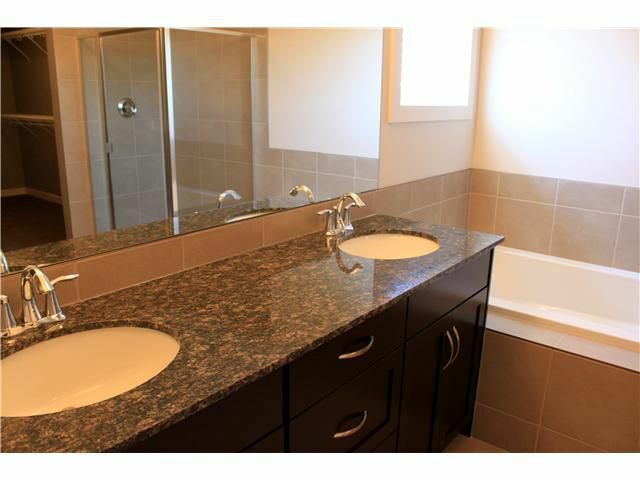 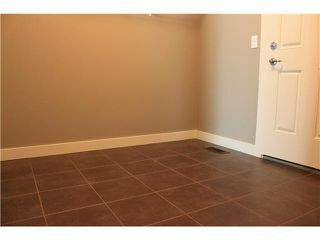 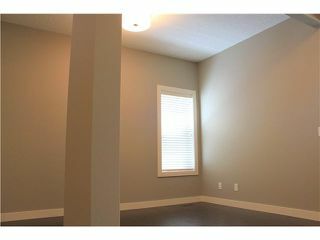 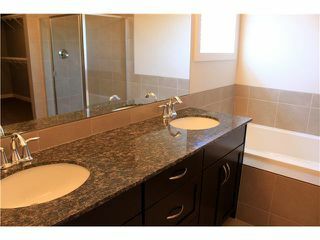 ensuite and huge walkin closet along with a LARGE BONUS ROOM, upstairs laundry room and family 4 pc. bath. 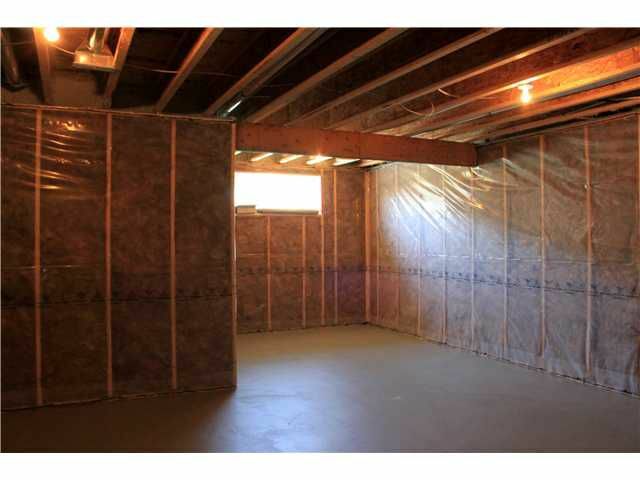 The basement is unfinished and awaiting your ideas. Outside you'll find a double attached front garage, exposed aggregate driveway & large rear deck. This home comes with the existing new home warranty. Don't delay...call today !! The basement is unfinished & awaiting your ideas!